Custom application? Use one to optimize your business. 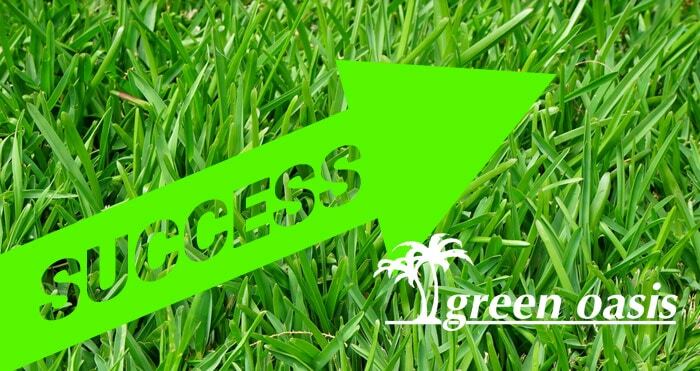 How a local lawn care company utilized a custom application for success. By using a custom application, businesses can optimize so much of their processes. But first, some background information. Green Oasis Services offers a full line of weed control, fertilization, vegetation control, aeration and tree and shrub fertilization. Provided to both the commercial and industrial sectors throughout Edmonton and the surrounding areas. 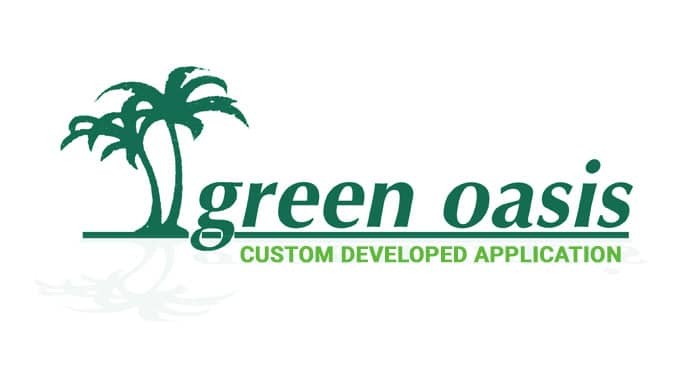 As you can imagine, during the summer months a company such as Green Oasis needs to stay organized and optimize their time and usage of internal company resources. The desire for an application to help with mapping of locations, services to be provided, and tracking of invoicing was very high. 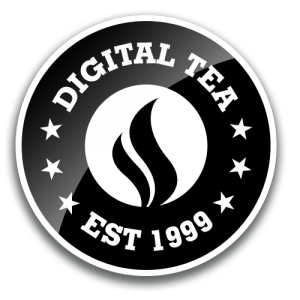 They approached a company that Digital Tea has worked with in the past, Absolut Media, about getting a custom application developed.  After thoroughly analyzing the needs of Green Oasis, Absolut and Digital Tea moved ahead with developing a completely custom application to handle a multitude of feature requests. 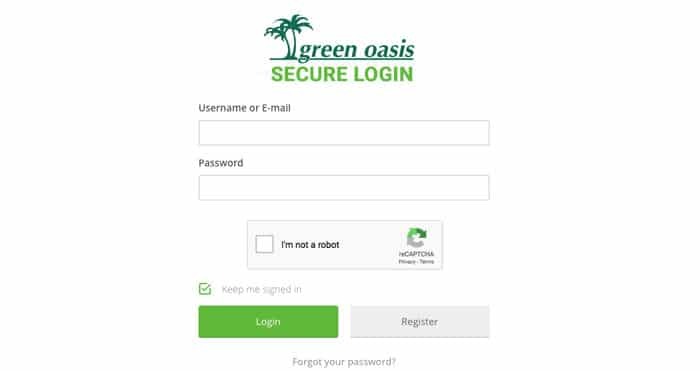 First – the system had to be easily managed by administrative staff at Green Oasis. Thus, the basis of a easy to use management system to handle territory creation, customer and site creation was created. The management system also allowing the setting of rates and packages was created. All securely handled via a login screen and appropriate permission configurations for the users. The system had to handle both residential and commercial sites, so categorization of customers had to be implemented. This allowed for custom invoice templates for both types of customers. One of the primary goals was to create an attractive useful invoice to provide to customers. By looking at existing templates, a new template was created utilizing Google Maps. The map was created in order to help the staff find the appropriate location quickly and easily. This led into the full tracking of jobs – from initial creation to completion. Even bar code scanning was added to that workers could scan in their completed jobs for tracking and invoice purposes. Once you are done the work, you need to worry about getting paid! Within the custom application, tracking was implemented for invoice aging – an easy way to view 30, 60 or 90 day invoices. This provided an at-a-glance view to see which customers needed some gentle reminding about outstanding invoices. From the start, right up until completion the mission was to create an easy to use, accurate and accessible system. And mission accomplished. The system has been in use for a few years now and is updated frequently to add new features as requested.